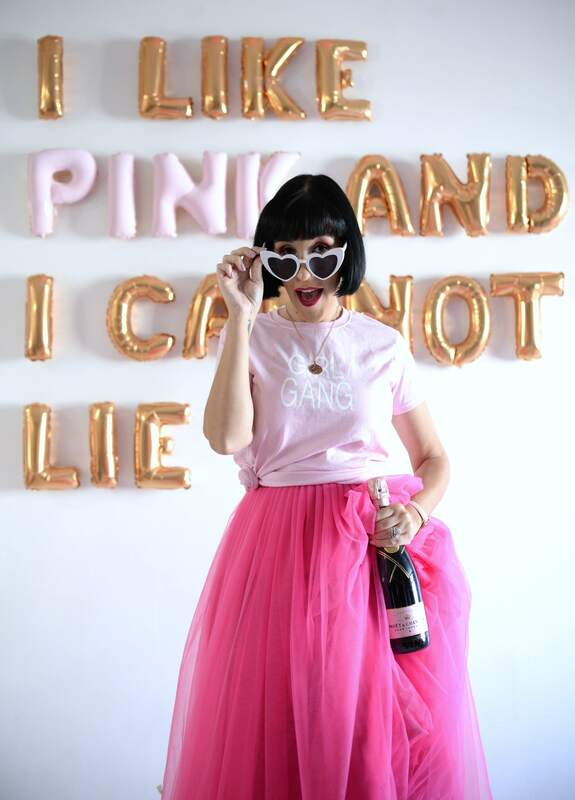 If you’re looking for fun, flirty and fabulous makeup for both the eyes and lips this season, look no further than the new Mary Kay At Play Summer 2015 Collection. These easy to use products come in an array of this season’s most fashionable and wearable shades, but with an edgy twist. You can easily mix and match both the lip & cheek stick, shadow and liner, baked eye trio and jelly lip glosses to create your own unique, trend-setting looks this summer. 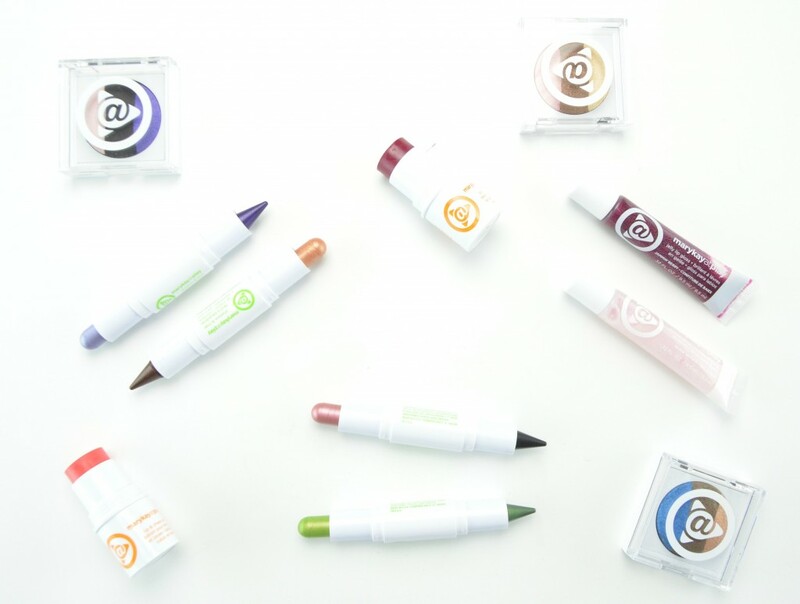 Mary Kay At Play Lip & Cheek Stick is a double duty product that can be used on both the cheeks and lips. It comes in an easy to use, swivel up design with a rich and creamy texture. It adds both a pop of colour and a hint of glow to the cheeks, yet also creates a picture-perfect pout in a single swipe. 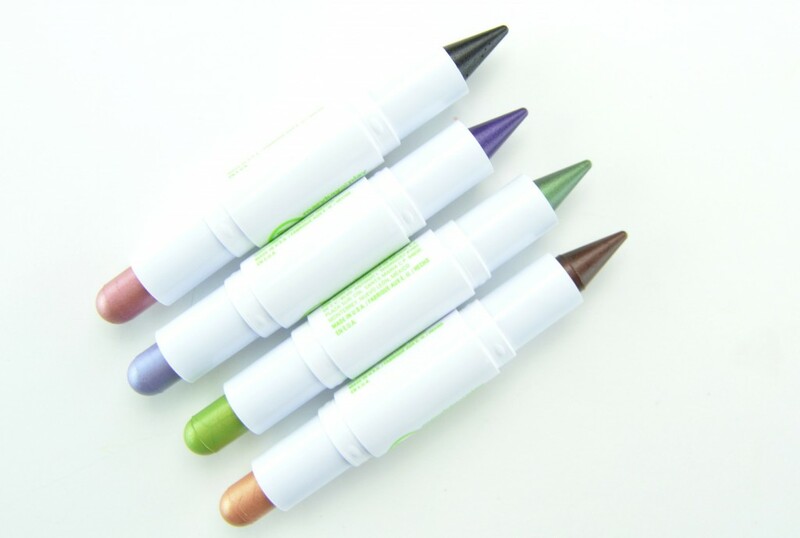 It glides onto both the lips and cheeks with ease, is fairly pigmented, with almost true colour payoff in a few swipes. 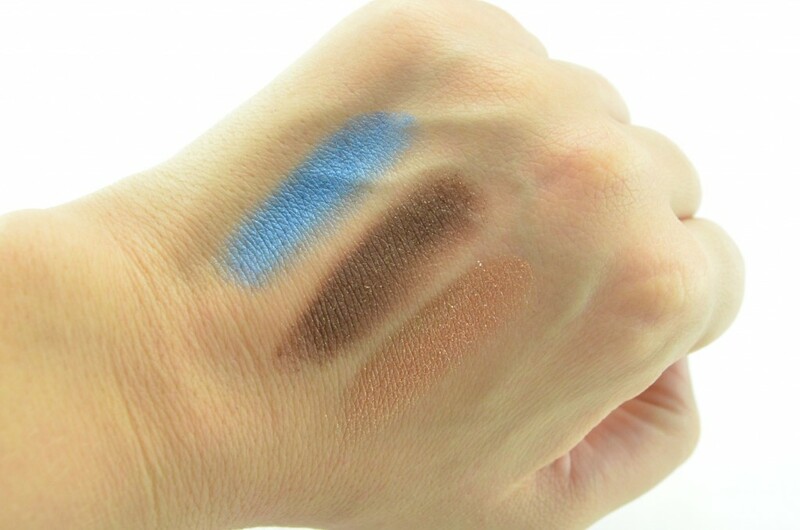 It’s easy to blend, doesn’t cling to dry areas, nor does it look greasy. It lasts about 5 to 6 hours on the cheeks and 2 to 3 hours on the lips before fading. It really does give a healthy glow to the cheeks, without emphasising pores and gives a sheer wash of colour to the lips. Perfect product for the busy lady on the go. 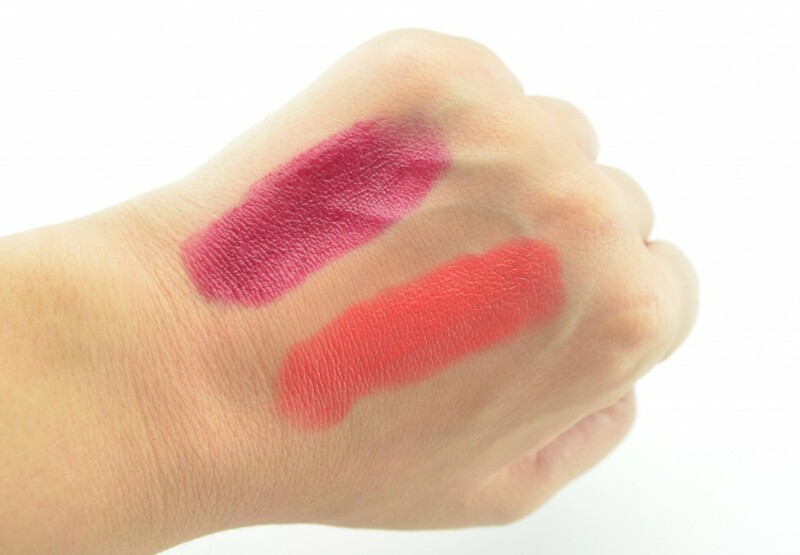 Comes in two shades, of Peach Pop and Razzleberry for $12 each. 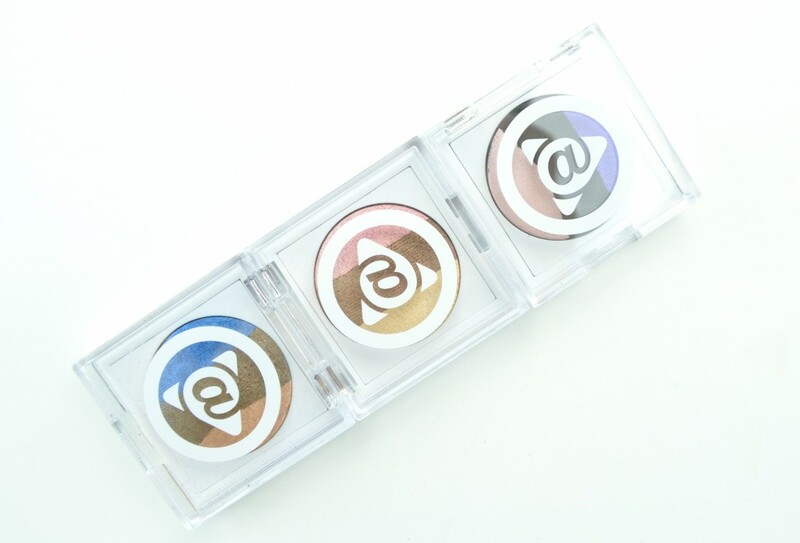 Mary Kay At Play Shadow & Liner is a dual-ended eyeshadow and eyeliner in one. Use the eyeshadow side to enhance and add colour to the entire eyelid, then flip it over and use the eyeliner side to help define the eye. Both sides are incredibly creamy, glides on smoothly without pulling on the delicate eye area and provides a smooth, seamless finish. 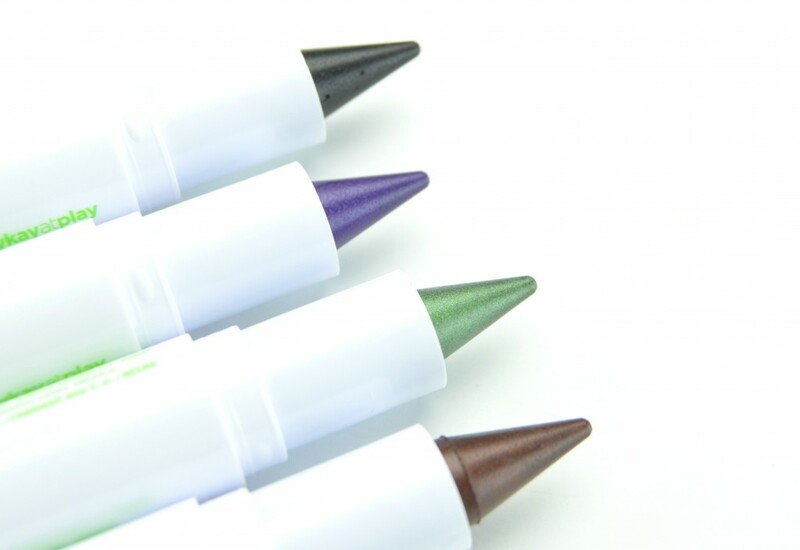 It’s extremely pigmented and provides true, opaque colour payoff in a few easy strokes. 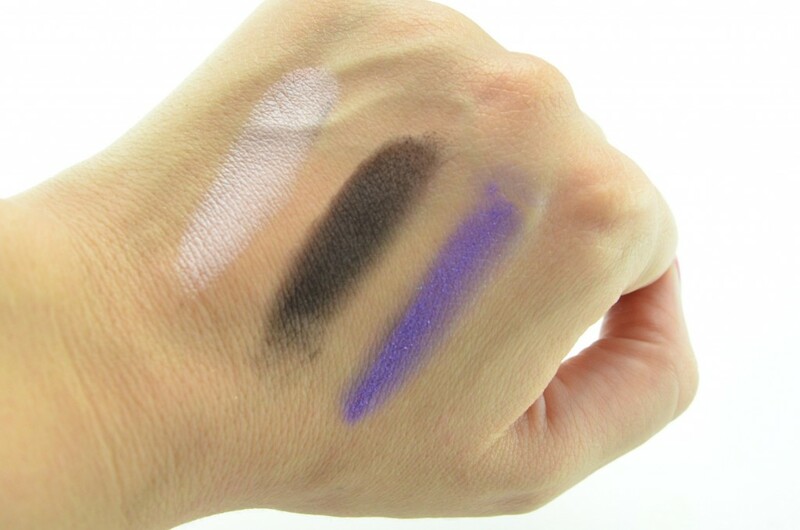 These do tend to smudge and fade fairly quickly, you might want to apply a shadow over top to prolong the wear time? 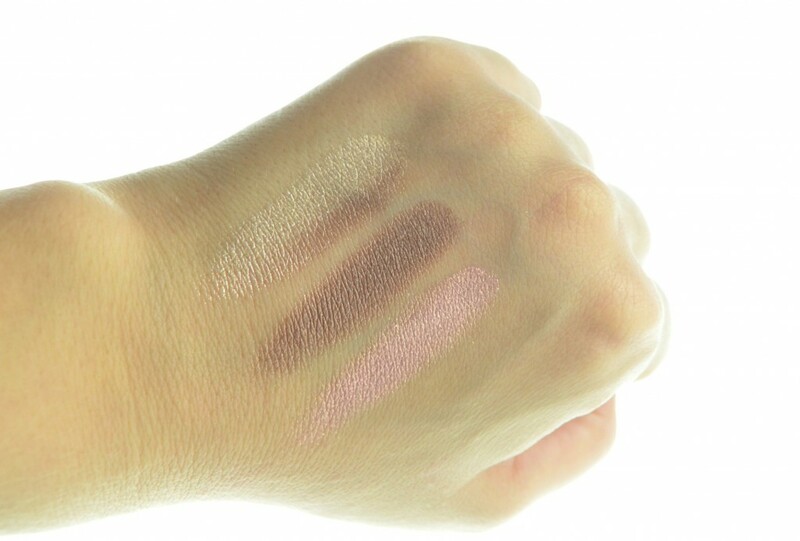 It comes in 4 shades, Caramellow, Iced Lilac, Mint to be, Rebel Rose for $15 each. 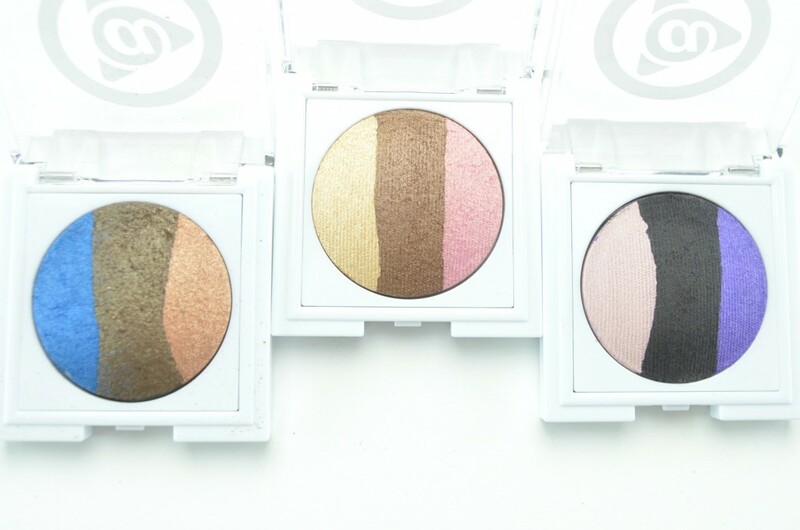 Mary Kay At Play Baked Eye Trio comes with three different shades of complementary colours that can be applied both wet and dry. When used wet, it provides a more opaque, vibrant and bold colour payoff for a more dramatic and intense look, whereas applied dry is more of a subtle, soft look, perfect for daytime. It has an incredibly lightweight, ultra-fine, soft and silky texture, but is a tad dry and can a bit patchy if you’re not careful. 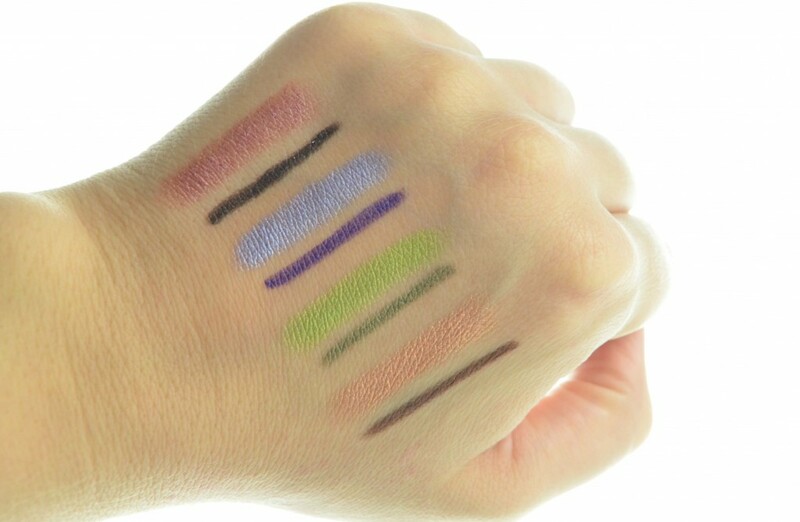 It’s extremely pigmented in a few swipes, blends into each shade easily and is fairly easy to build up for a strong colour. When used with a primer, it stays put the entire day without fading or smudging and it also has almost no fallout. 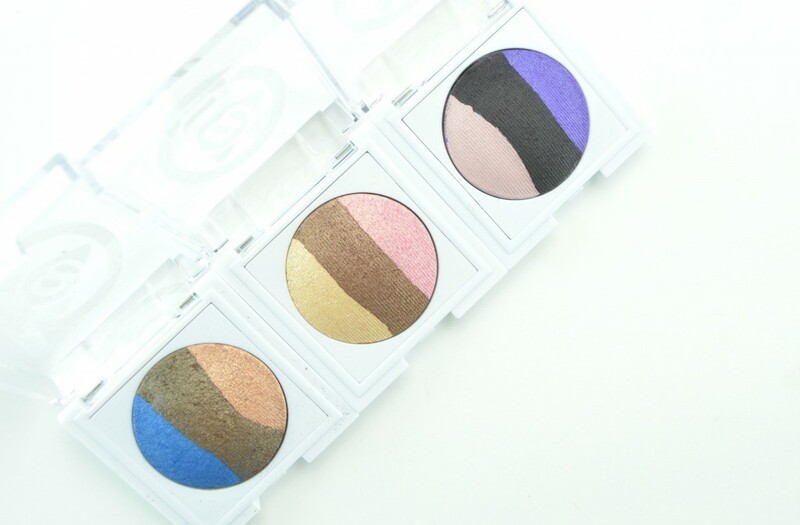 It comes in three shades, Out of the Blue, Purple Eclipse and Neapolitan for $14 each. Mary Kay At Play Jelly Lip Gloss might just be some of my favourite squeeze tube lipglosses thanks to its non-sticky formula. Although it has quite a thicker texture than other glosses, it still glides onto the lips with ease. 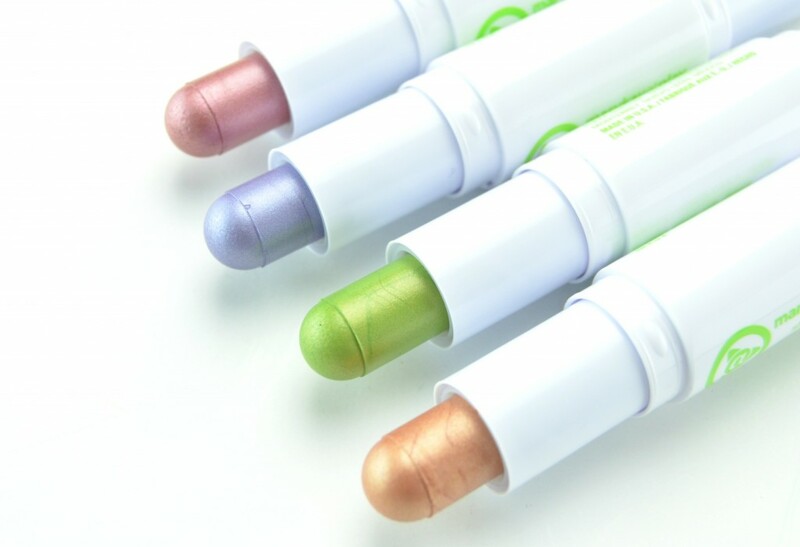 It’s fairly moisturizing, provides a wet look with just the right amount of sheen and colour, without looking too shiny. It does a fairly decent job at soothing and softening dry lips, although if you have extremely chapped or cracked lips, you still may need a lip balm underneath? It’s also unscented for those with sensitive skin. Because of its thicker formula, it seems to last a little longer than your traditional lipgloss, about 5 hours before you’ll need to reapply. It comes in two shades, Jammin’ Berry and Glow With It for $12 each. This looks like such a fun collection! Your Mary Kay consultant will take it back no questions asked. and the best eye make up remover is from Mary Kay. I use the eyeshadow/liner duo almost every day, and it comes off super easy with the remover. Best of luck!